It’s no secret that Moesha Budong is one beautiful lady. But she looks just as flawless without makeup, too! Check out her makeup-free video that will leave you speechless! It’s really important to feel comfortable in your own skin — especially your own natural skin! Moesha Budong, definitely knows the importance of that! Along with photos of herself totally glammed up, the makeup mogul also shares a video of herself without a spec of makeup once in a while, and we love it! 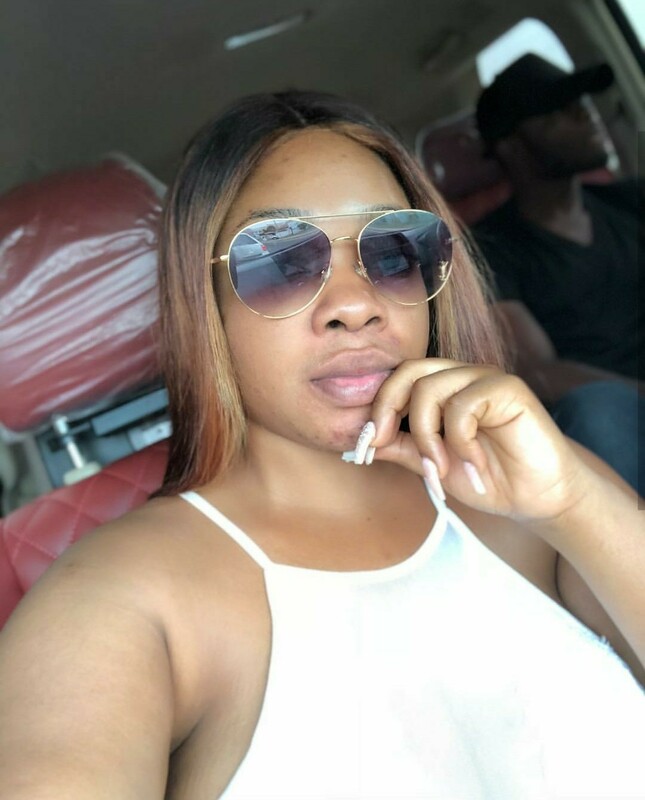 With all her young fans who look up to her, it’s really important that Moesha embraces her natural skin on the reg, and proves that you don’t always have to look perfect! We have to say…we never would have guessed Moesha has so many freckles! Her face is covered in them, and they’re so cute. Watch the video below.